The Beauty Scoop! 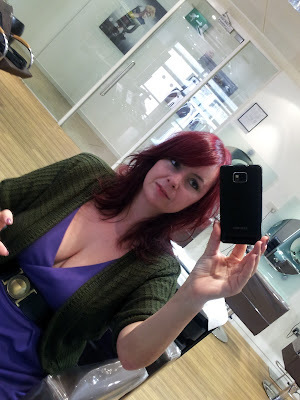 : Hair Colouring - Salon or DIY? Plus My New Colour! 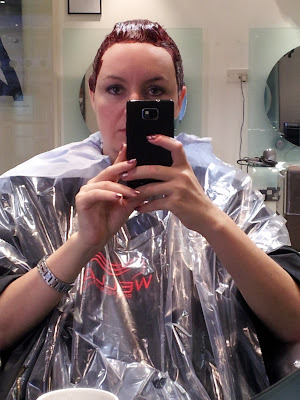 Hair Colouring - Salon or DIY? 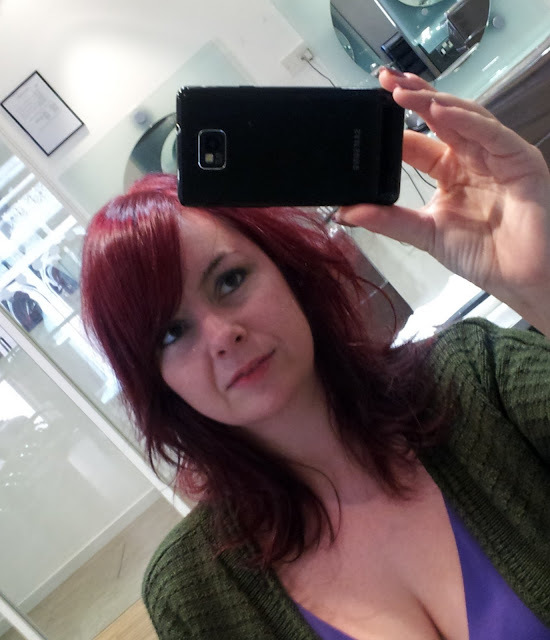 Plus My New Colour! Colouring your hair is, to many, a regular occurrence... be it by doing it yourself, or by having it done at a salon. 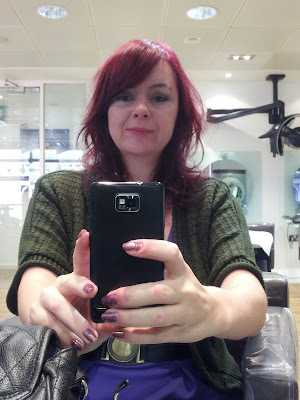 I had my hair coloured yesterday at the the Wella Studio in Manchester, where I’ve actually been going to since I was about 16 or 17! Whilst having my hair coloured, I had a conversation with the colour technician about home colouring and its advantages/disadvantages, and apart from the cost difference and possibly the time taken to do it (if you use a 10 minute developing colour), I actually couldn’t think of any other advantages... and it got me wondering why some people choose to home colour, and some don’t. 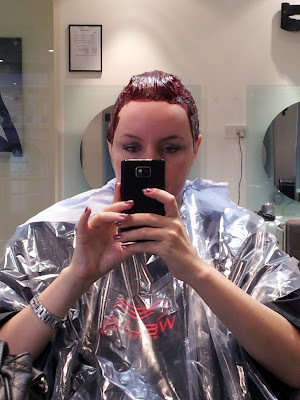 I have done both home and salon colour on a regular basis, but I much, MUCH prefer a salon service and this is my main way of having my hair coloured. I just find it to be so much easier, I am completely cack-handed when it comes to well, anything really, and the risk of me ruining something in the house, or an item of clothing is always very high, since it’s such a messy job. I also hate the rinsing part of the task, it’s so tedious and that just means that I usually give up just before I’m actually supposed to! Colour developing... I look hideous, but at least it's all neatly done, ha! Then there was always the risk that I hadn’t applied the colour evenly, or that the colour will ‘take’ differently in different areas of my hair, or that it could react with previous colours (even if from the same brand etc)... there’s just too many factors that could go wrong for my liking! I know that money is a huge factor with anything these days, unless you are super rich and hair colouring can be very costly in salons, but there are ways to save on this if you know where to look. My new colour - slightly less pink than before! 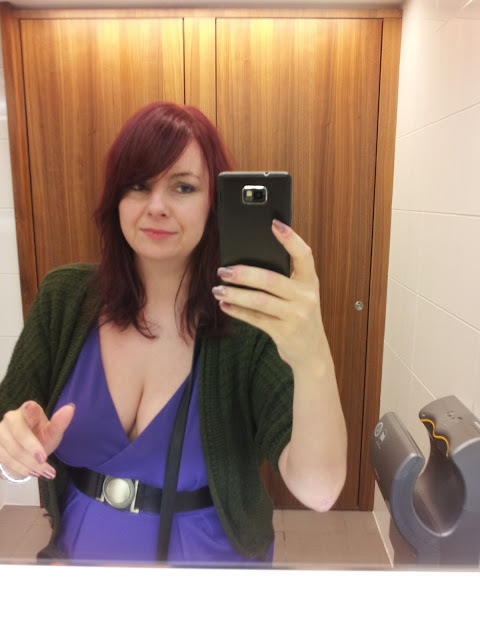 Firstly, there are specialist training salons such as the Wella Studio where I go, I pay just £17.50 to have my hair coloured there (it was £15 for many years and has only just increased, but is still very affordable)! The reason for the cheap price is because they really only charge to cover the cost of products used as they get their real money from running advanced training courses for already qualified hairdressers (usually very experienced ones) which might be showing new cutting/colouring techniques, new products or further, more specialised qualifications such as the MCA/MCS (Master Colour Award/Specialist) diplomas, which are basically like degrees in hair colouring. It can take a little longer to have your hair coloured here sometimes, if being done by a student, but a lot of the time I find myself being invited to have my hair coloured by a technician or a special guest (somebody who has notable experience/awards etc and usually very well known in the hairdressing industry) and these are usually as a demo to students, sometimes, these has even included having my make-up done as a bonus too! It’s also not a traditional booking system, they book you in when they have courses booked in (although it’s not impossible to get a regular-ish appointment, I should add)... or you may get a call asking if you can make it in at short notice if they’re caught short etc. 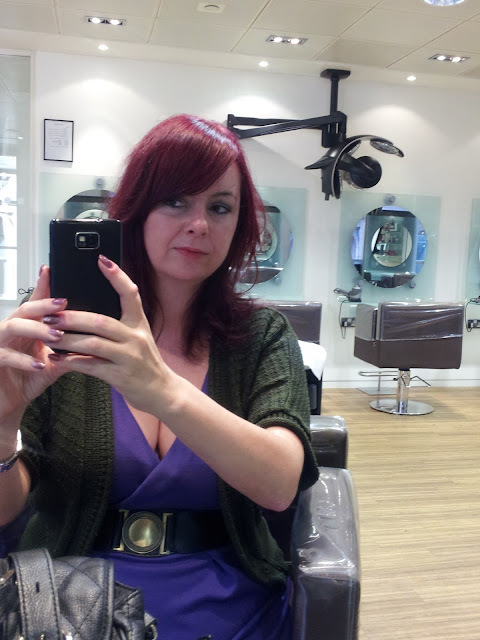 I love going here, I have never had a bad hair colour done and in all the years I’ve been going, I’ve only ever been unhappy with a cut I’ve had twice, just because the person doing it hadn’t taken onboard what I’d asked for as much as I hoped (which can happen anywhere)! I believe there’s another Wella Studio in London, but I think L’Oreal and other brands *may* do similar – it’s just a case of enquiring to see who does, or doesn’t in an area close to you! If you’re not close to one of these training institutes then there’s always the option of going to your local college (obviously only ones that do hair/beauty courses) as they are usually crying out for real customers for the students to work on. Don’t be too worried about going to one of these, as they’re all supervised by fully qualified tutors, and if you’re ever not happy about the colour, they’ll always be able to rectify it for you as much as any salon would. If you’re still not 100% sure, you can ask for advanced students, or Level 3 as these are basically final year students that have the most knowledge about colouring and techniques. I’ve also had my hair done in this manner, when I’ve not been able to get into Manchester for whatever reason and have never come away unhappy! Some colleges also do facials, massaging, manicures etc which is also worth looking into – I’ve had many (fabulous) dermalogica facials at my local college! It is cheap and cheerful, you’re generally not surrounded by amazing spa features but your skin/hair will still get the treatment that it is supposed to, and to me that is what matters most. Make sure the colour you buy is suitable for your hair – both in terms of colour and products already on it, but also that your target colour will be what you’re looking for. Don’t just expect that it will look the same colour as it will on the front of the packet. Hairdressers sometimes have to use 2 or 3 different variations of the same shade to get an even colour from root to tip due to varying hair shades from previous colours, and different hair porosity from root to tip etc! Also remember that not all hair colours are created equally – some will be good, some not so much – research online if you don’t already have a brand that you trust! Try not to buy permanent colour unless you never plan on having a different colour, as constantly applying permanent colour of a certain colour (ie dark brown) will build up on your hair, and could stop your hair accepting a new colour (like mine did last Christmas after going through a phase of home colouring in dark brown, and then wanting to change to red tones)... and even more so if you’re wanting to go lighter (I would only recommend using a salon service for this kind of colour correction)! Dedicate 1 towel and one top/outfit for the job (preferably old ones), and only use those when colouring your hair so that you don’t ruin too many other things in the process. Finally, apply the colour in the bathroom (even in the bath) as there are more surfaces there that won’t be ruined straight away if there are any mishaps... but do wipe up any solution that splatters, spills or drips on both household items/furniture and also on your skin immediately, as you really don’t want to be ruining things or rocking your hair colour all the way down your face/neck, or both! I hope you’ve found this helpful, sorry it went on a bit longer than I expected it would... if you’re still reading now, thank you (and well done)! 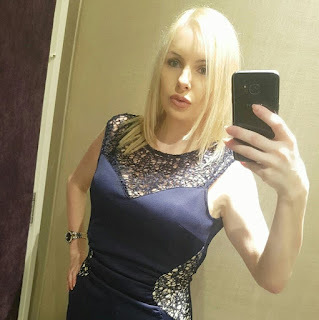 Also, sorry for all the photographs of me in the salon, I had to break it up with something - I was only intending on using two of the pictures, until I saw the length of the post! wow what a lovely colour. I much prefer to have my hair coloured at the salon but it's just the cost that puts me off. Where is this salon based? 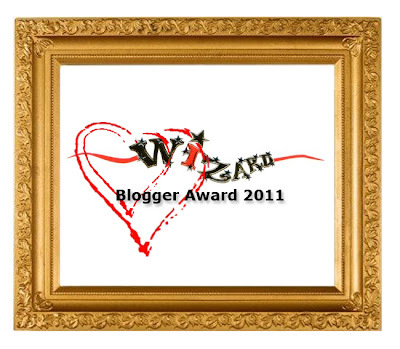 Avon Rep - It's in Manchester City Centre, near to Rio Ferdinand's restaurant, Rosso!